Our long-term partnership with PLUGTITE – manufacturer of the next generation of service and maintenance plugs – allows us to deliver the safest plugging solutions. PLUGTITE developed three models to meet different requirements of all industries: Plugtite™ Industrial, Plugtite™ Heat Resistant and Plugtite™ Hygiene. They channeled their decades-long experience into creating their own compounds and blends. PLUGTITE’s expertise in rubber plugs is truly outstanding. 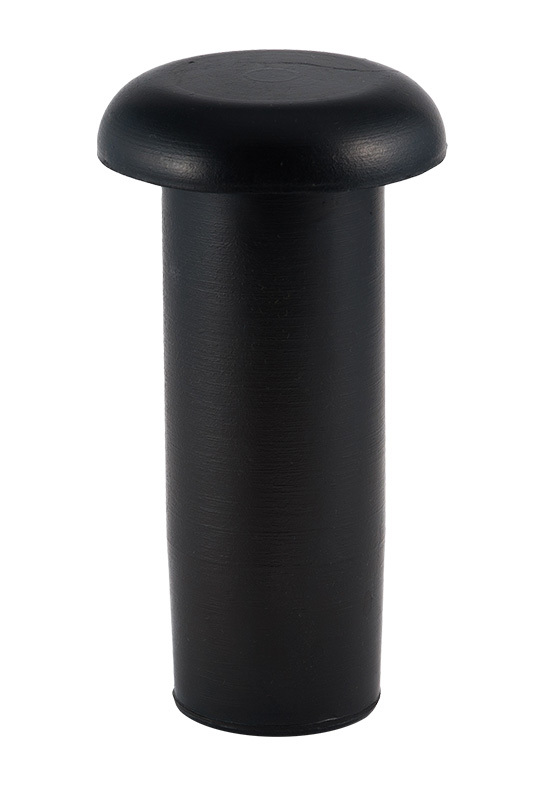 We can only recommend their products that are made of compressed rubber to create a tight fit. 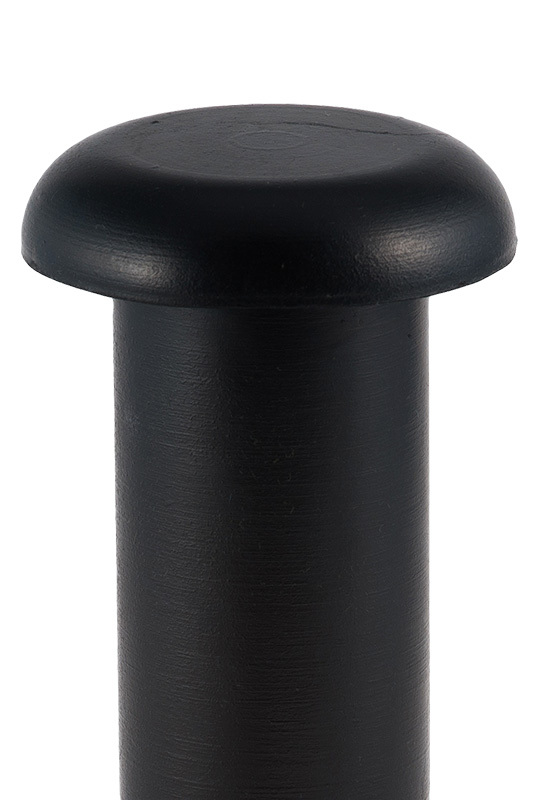 The plug preserves its shape under extreme circumstances without deterioration. The material itself if extremely durable, it doesn’t crack, shrink or discolor, even when exposed to sunlight. They are very easy to use; inserting and releasing is done by a simple squeeze and press. All plugs come in three sizes: small (2mm-14mm), medium (5mm-24mm) and large (15mm-45mm). Should you have any questions about the products, feel free to contact the manufacturer directly. Click on the link below and visit their website to learn more about Plugtite™ plugs! The major function of rubber plugs is to protect important machine parts from contamination when they are transported or impacted by different weather conditions. Mechanical items are also often closed with rubber plugs during powder-coating process. This model was developed specifically for industrial applications. 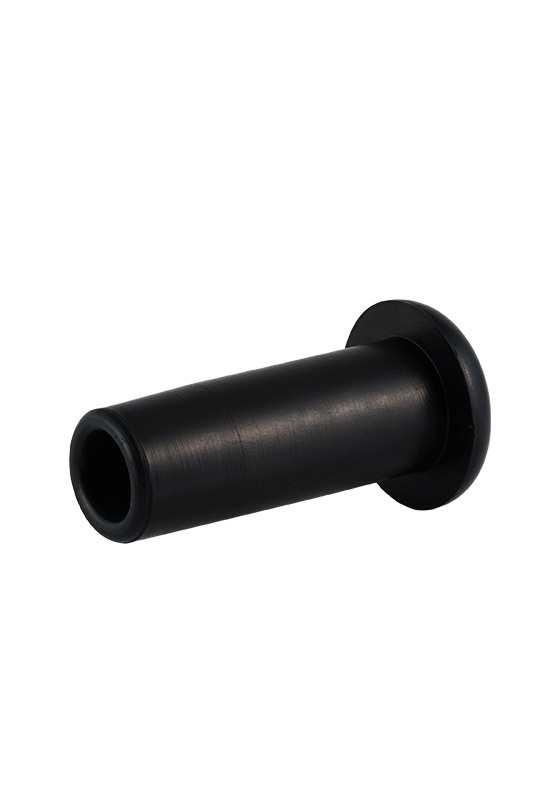 The industrial rubber plugs can be used during maintenance or storage of machinery. 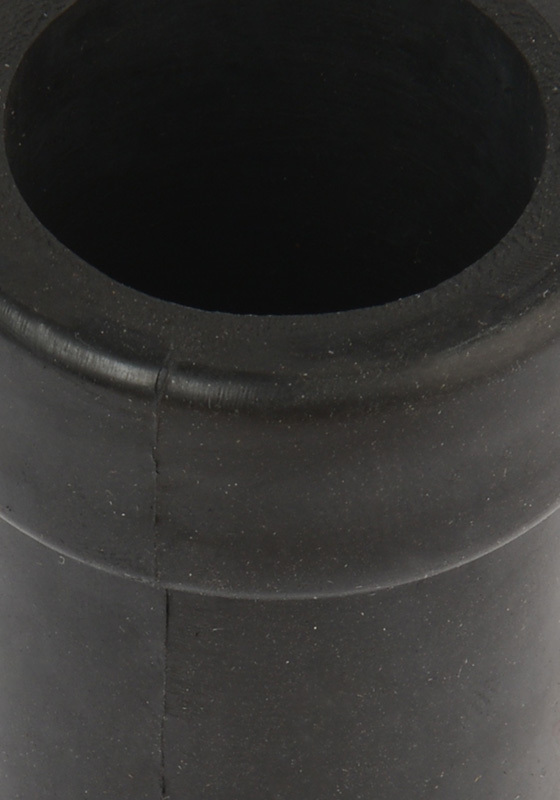 The compressed rubber creates a perfect sealing for fluids such as hydraulics and chemicals, preventing any leakage. The material does not react with chemicals frequently used for industrial applications, which combined with the perfect sealing, decreases the chance of contamination significantly. 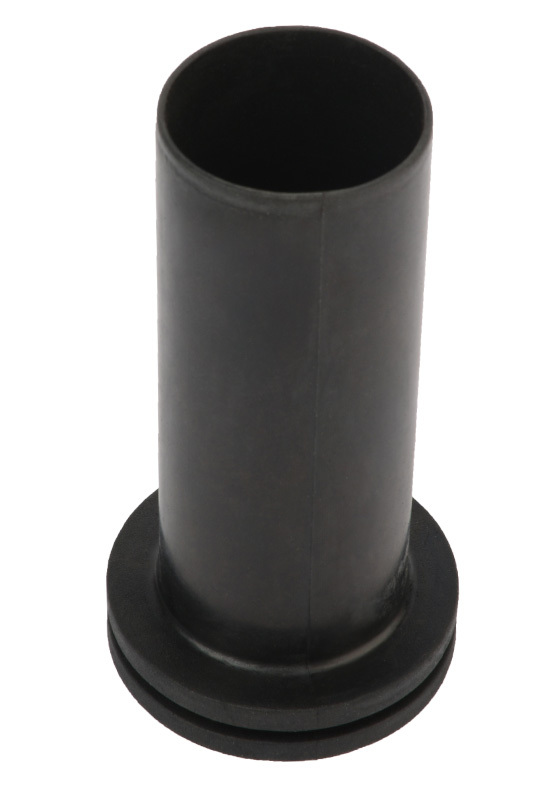 Moreover, it is made of an extremely durable rubber that doesn’t crack under extreme conditionsThey can be used from -25°C up to 90°C, leaving a wide enough window to perform maintenance work on machinery. Plugtite™ Heat Resistant is designed to resist high temperatures up to 230°C (445°F). General applications include electrostatic lines, die casting etc. Due to the more extreme environment, the oil and chemical resistance of the heat resistant plugs is also greater than that of other plugs. They provide the perfect, leakage-free sealing at high temperatures, without splitting or deteriorating. Plugtite™ Hygiene is the product that meets the high standards of the food industry. It is specifically designed for applications where complying with FDA standards is a must. Using Plugtite™ Hygiene, all sensitive working areas can be kept safe and clean. 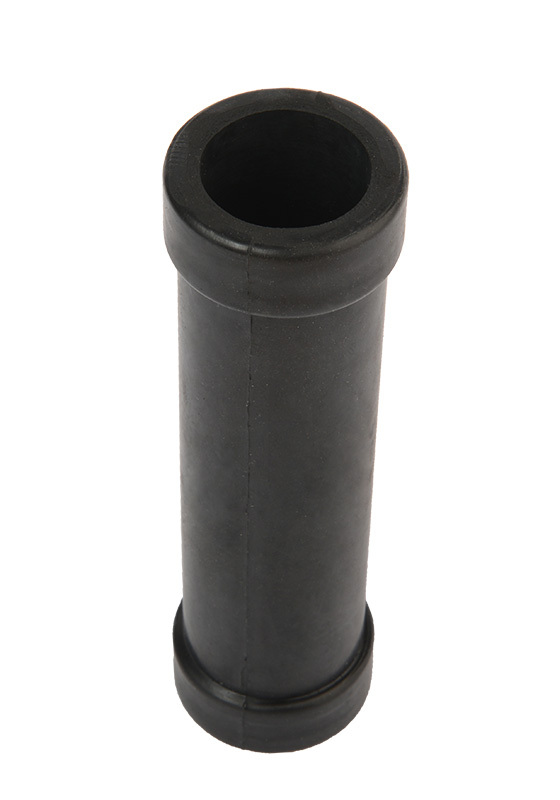 The compressed rubber provides perfect sealing, preventing any leakage or contamination. It is mainly used during maintenance or cleaning of machinery. The rubber blend doesn’t react with oils and chemicals, ensuring the safety of food productions. Plugtite™ Hygiene can be used from -25°C up to 90°C. 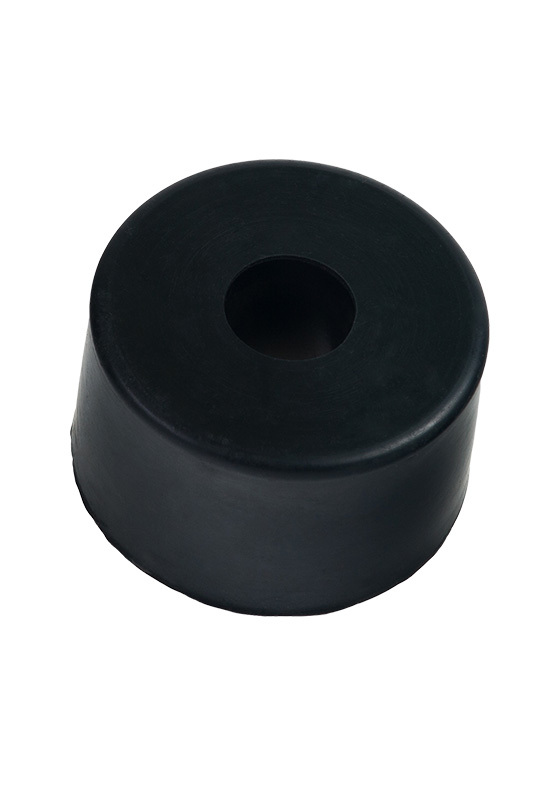 Our rubber plugs are resistant against high temperature up to 300 degrees Celsius. No marks on machines’ bodies or on glass items after its removal. 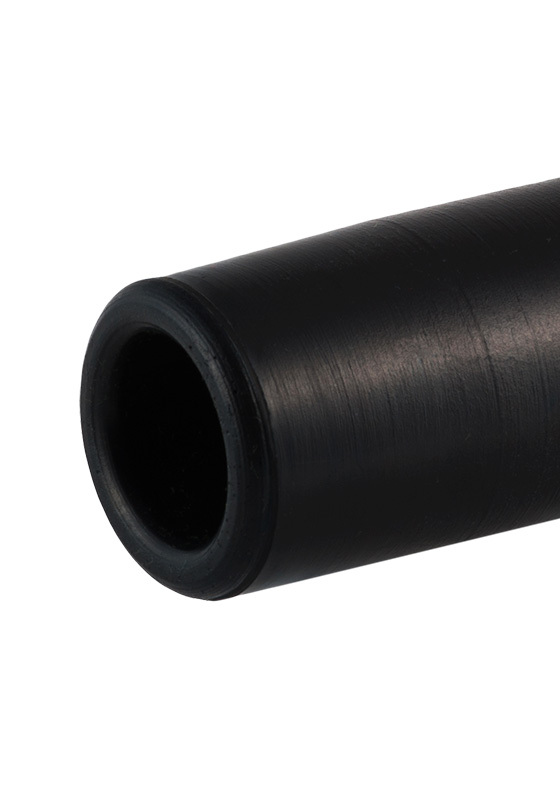 SIC’s unique rubber plugs does not molder and emits no damaging materials that would ruin other materials interacting with them. No chemical reaction with other materials. 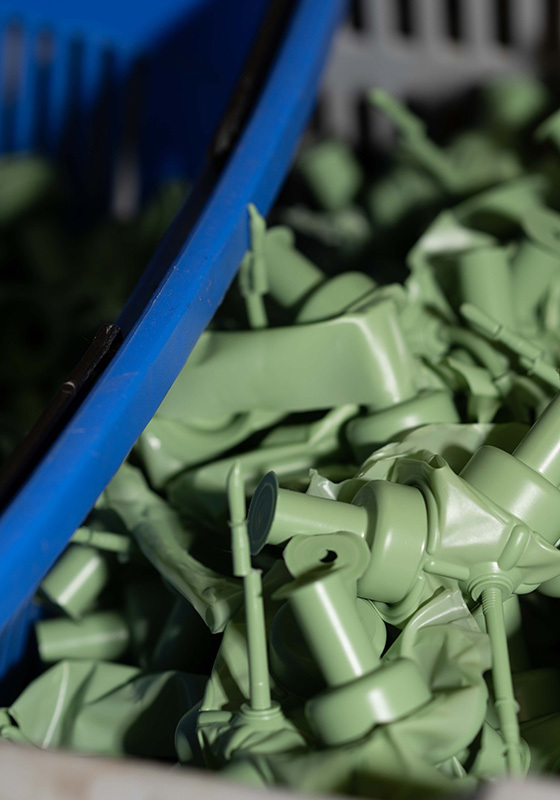 Our rubber plugs are produced to withstand high compressions – according to ASTM D395 requirements their original shape resist against compression up to 40%. You can read about compression set here.